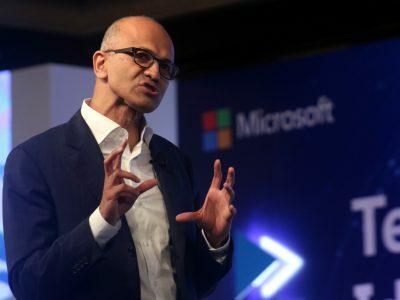 India became the world's largest fastest-growing major economy on the back of a spurt in public spending, and private sector joining the bandwagon will create more engines to spur growth, he said. 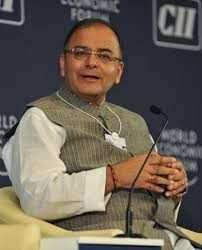 "Last year, the cabinet had decided all contractual employees against existing posts will be regularised. 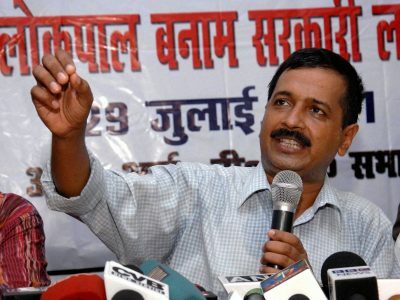 A scheme for guest teachers was also prepared," Kejriwal said. 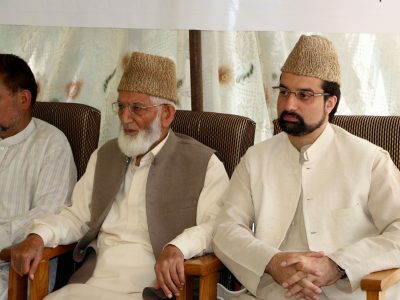 Hurriyat leader Syed Ali Shah Geelani's elder son, a doctor at a government hospital, was on Saturday arrested by the Jammu and Kashmir Police, said family sources. 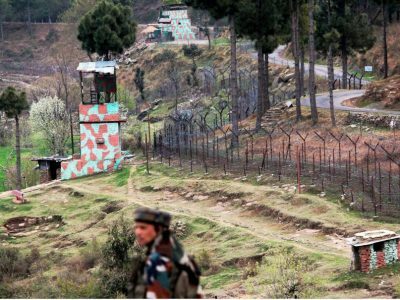 The IG of Border Security Force (BSF) Jammu Frontier, D K Uphadayaya said a befitting reply has been given to Pakistan firing and heavy losses have been inflicted to them. 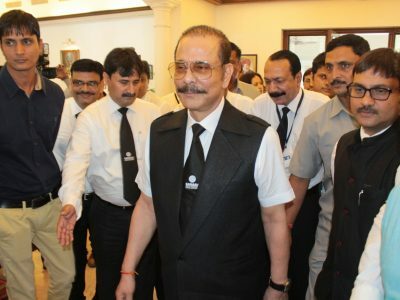 The Supreme Court on Friday asked Sahara Group chief Subrata Roy to deposit another Rs 200 crore by November 28, as it extended its interim order granting him parole till then. 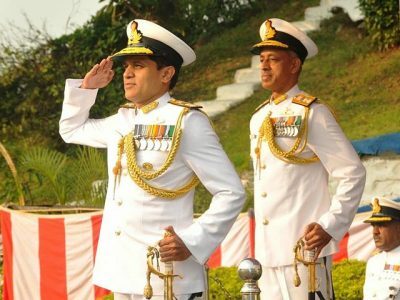 Aryaman is 18th and Atulya is 19th in the series of 20 Fast Patrol Vessel. 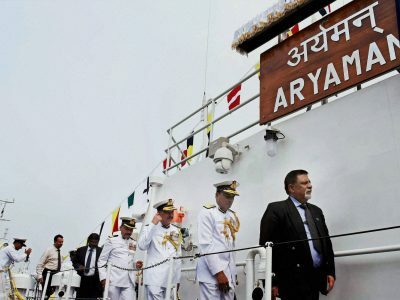 Aryaman, literally meaning 'possessor of greatness', will be based at Kochi under the administrative control of the commander, Coast Guard Region (West). 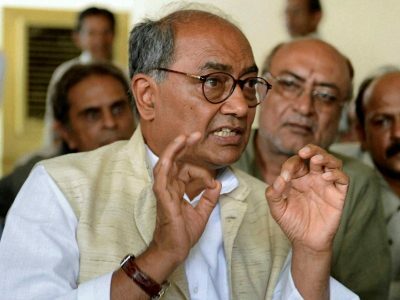 "Films and TV serials from both Countries can be a very potent source along with Sports to improve relations between both Countries (sic)," Digvijay tweeted. 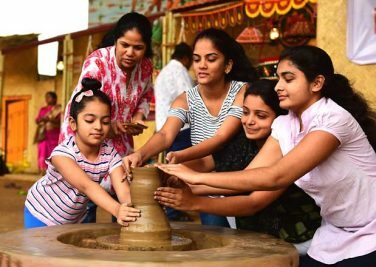 "Bankers have filed applications in a casual manner without essential details that is required to be furnished," DRT Presiding Officer K Sreenivasan said. 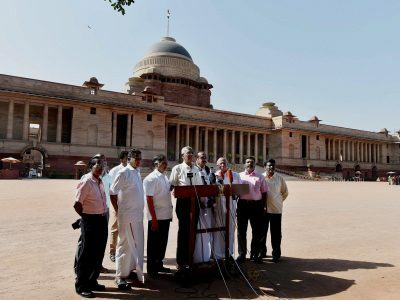 A delegation of opposition parties in Tamil Nadu on Friday met President Pranab Mukherjee and sought his intervention in the setting up of Cauvery Management Board, a demand Karnataka is opposed to. 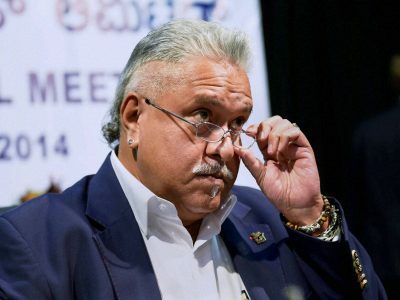 The CBI on Friday said it had registered a case against UK-based arms dealer Vipin Khanna and two foreign firms regarding alleged kickbacks in the purchase of three Embraer aircraft in a $208 million deal in 2008. 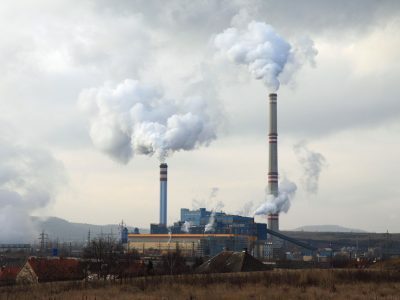 According to the IEA's 2 degree Celsius budgets, India and China can emit 108Gt CO2 by 2050. 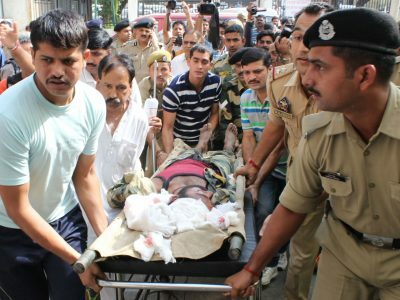 National Police Commemoration Day is observed on October 21 to remember martyrdom of security personnel. 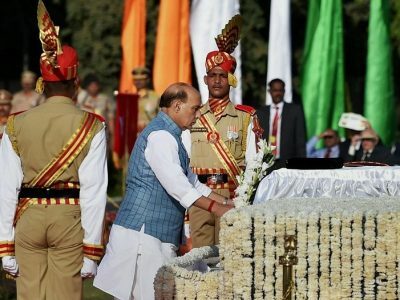 Singh laid a wreath at the National Police Memorial. 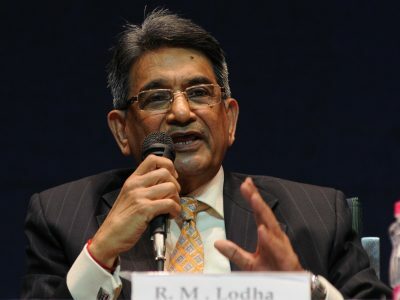 The Supreme Court said the Justice Lodha Committee will appoint an independent auditor to study BCCI's finances, including contracts involving media rights. 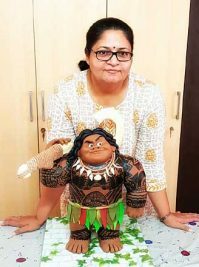 Her marriage to Chillar in March last year was her second. 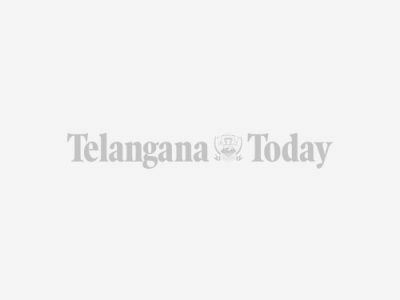 She left a two-hour audio message and a suicide note in which she wrote: "I am not strong enough to survive this, I have decided to quit." It said the exchange took place in Shakargarh sector in Punjab province. 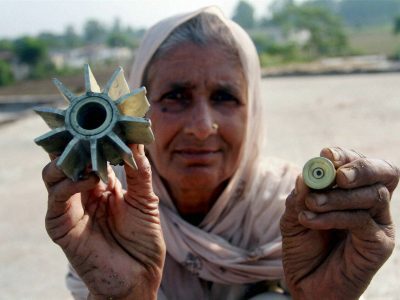 "No loss of life or property has been reported so far," a Pakistani military statement said. 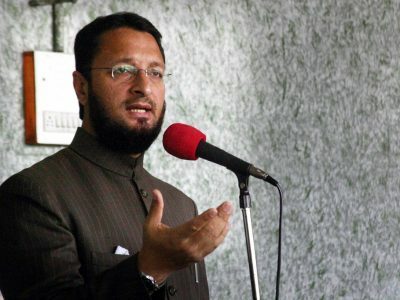 Owaisi said, "Aapka asal maksad ye hain ki Hindustan to Hindu Rashtra me tabdil kiya jaye. 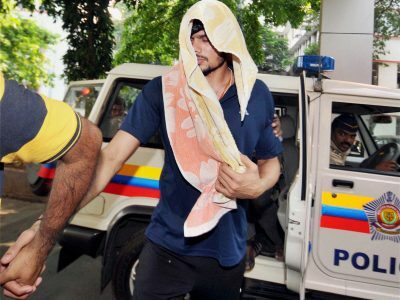 (Your real intention is to convert India into Hindu nation)."